Two years ago, BIG unveiled its proposed redesign of Two Penn Plaza: the complete recladding of the tower in glass, with an undulating ground-floor canopy that flared up and around the base of the building. However, on April 9, Vornado Realty Trust announced that it is considering scrapping those plans in favor of an entirely new tower. The developer has not yet announced whether BIG will be replaced by another firm or remain attached to the proposed project. Located atop Penn Station’s concourses and adjacent to Madison Square Garden, the 32-story glass and concrete tower was constructed in 1968 and contains 1.6-million-square-feet of office space. 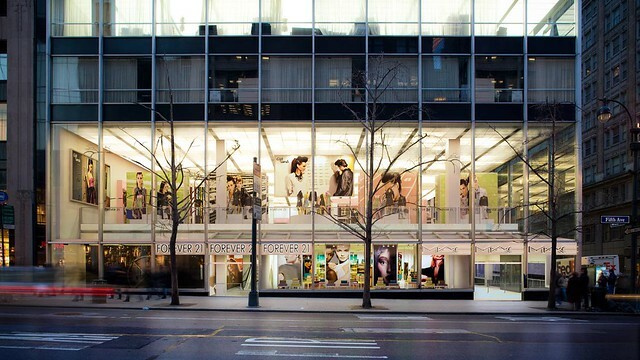 In lifting the curtain wall at street level, BIG’s design envisioned increased retail possibilities at the building’s base rather than its current status as a lobby for office spaces above. 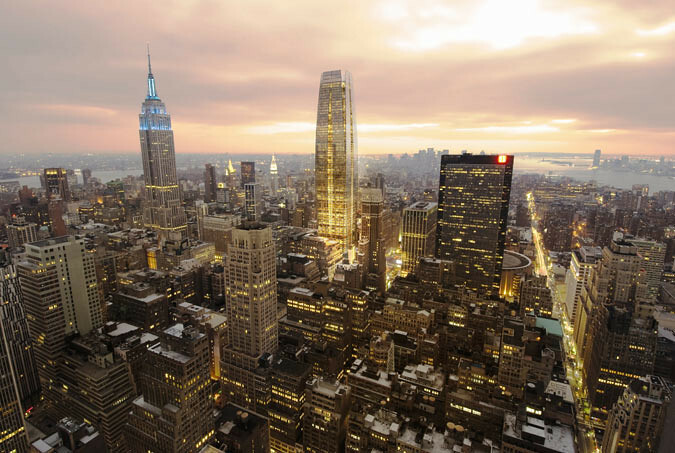 The Real Deal reports that demolishing Two Penn Plaza could allow Vornado to transfer five million square feet of air rights from neighboring Madison Square Garden. 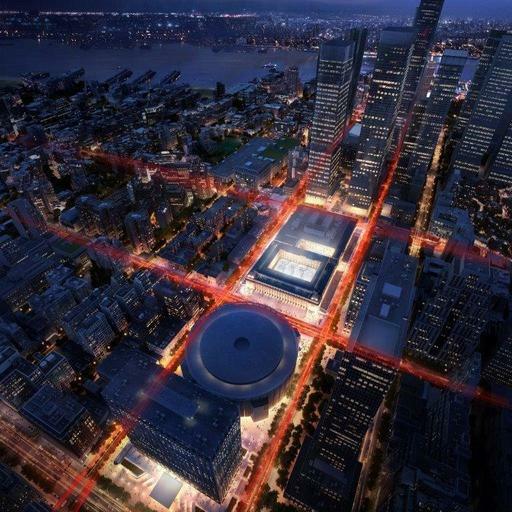 This transfer provides Vornado the means to effectively double the site’s footprint from 60,000 to 120,000 square feet, allowing for a large increase in height and square footage. 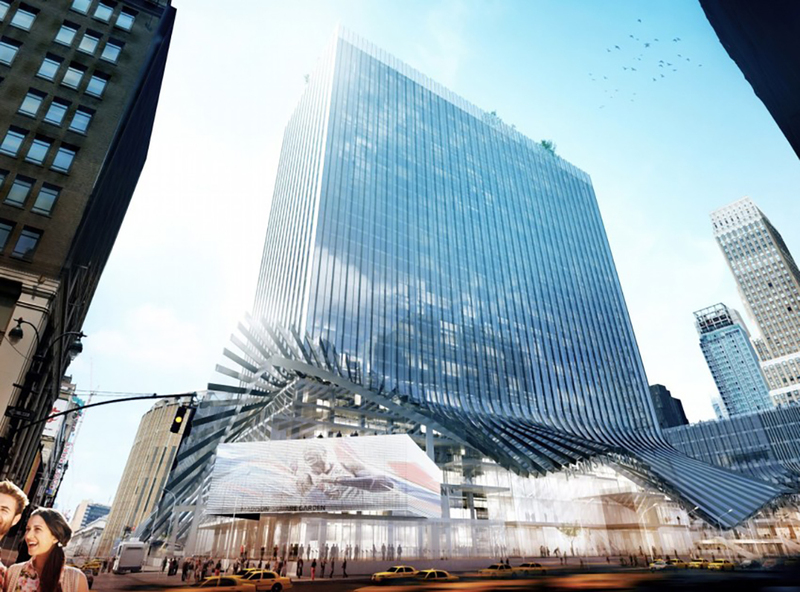 The demolition of Two Penn Plaza would follow Governor Cuomo’s plans to provide New York State with development authority in the blocks surrounding Penn Station, potentially providing tail winds for Vornado's public space and development plans in and around Penn Plaza. New York's affinity for Bjarke Ingels' work looks set to continue as images have appeared online by the Danes' firm, BIG, for Two Penn Plaza. The project, in collaboration with developer Vornado, appears to reclad the tower with an all-glass facade that fans out at ground level. Prior to this, Two Penn Plaza has had a stale existence, seen by some as all too willing to fade into the urban background and be forgotten. 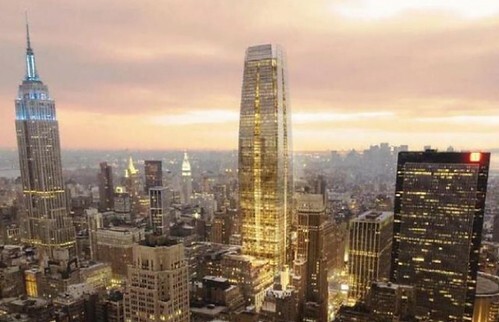 New York Yimby even went so far as to describe it as an "architectural failure," considering its proximity to Penn Station, on which it makes a "particularly negative impact." This isn't the first time Vornado has attempted to mix things up in the area, either. According to The Real Deal, the developer initially set out to combine One and Two Penn Plaza, merging them into one 4.2-million-square-foot complex. This scheme too involved re-cladding the facade. 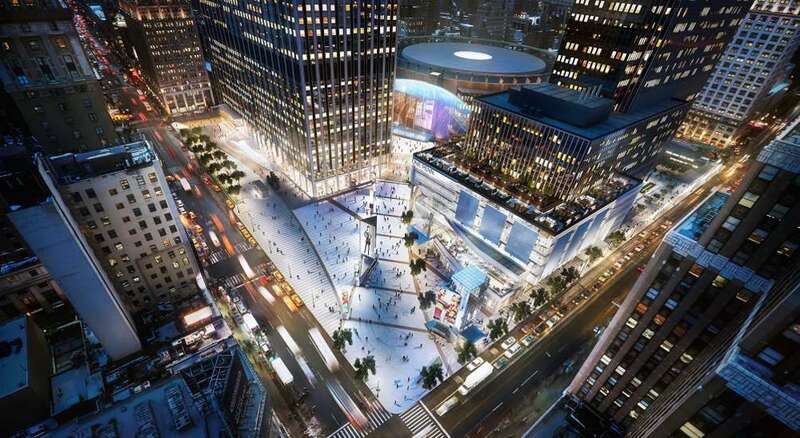 A plan to redress One Penn Plaza is also in the pipeline. 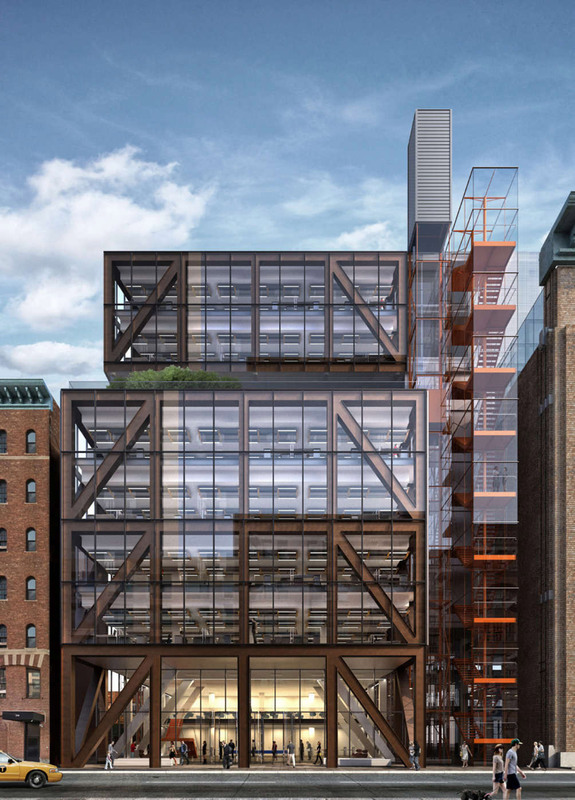 BIG, it turns out, has come up with two proposals—albeit not drastically different—that both make use of a glass facade. The most significant changes, however, concern the retail aspect of Two Penn Plaza. In the lower levels, floorplates have been realigned to make way for more space. 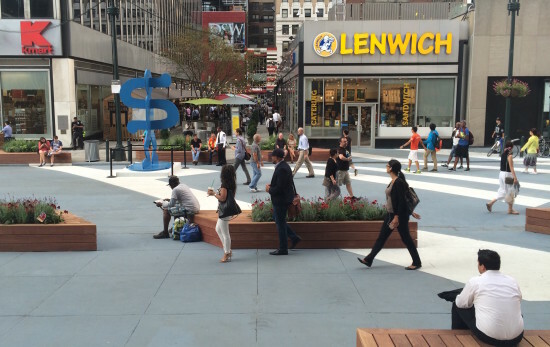 Aesthetic alterations affect the street level the most, allowing for increased visibility to passersby. In terms of structure, BIG has chosen to fan the glass facade out over the sidewalk, enabling the building to act as a threshold to the space while also providing cover for pedestrians.